If you heard about our DIY Catio Plans through an animal welfare organization associated with our Affiliate Program, use their promo code and 10% of your purchase will be donated to them. Otherwise, 10% will be donated to an animal welfare organization chosen by Catio Spaces. 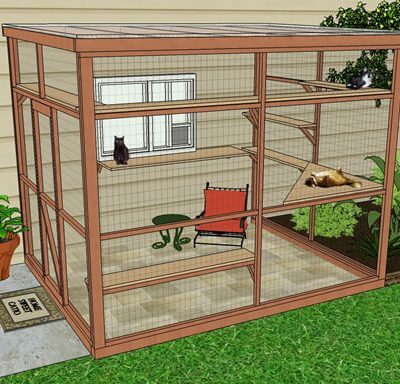 Checkout “SANCTUARY 8×10 DIY Catio Plan” has been added to your cart.